Regarded as one of the most significant artists of our time, Kelley’s multifaceted oeuvre challenged the social and cultural conventions of contemporary American society through absurd, comical and acutely postmodern formulations. 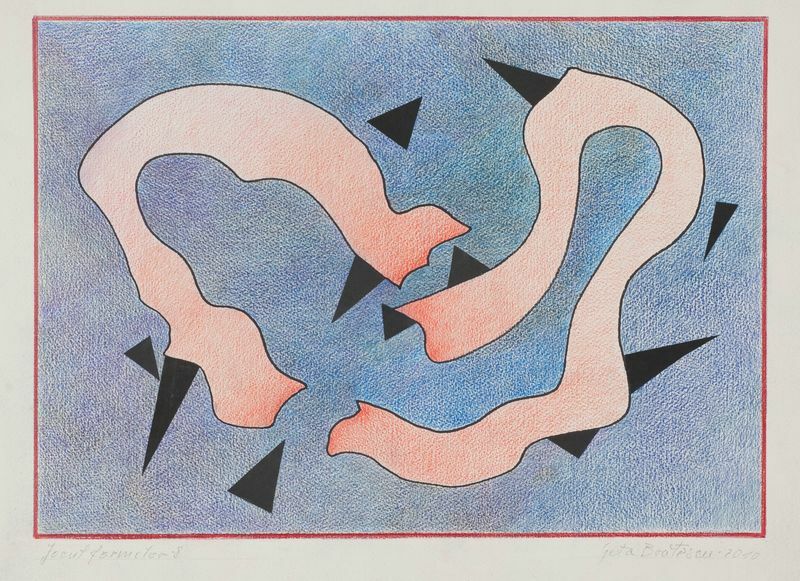 The exhibition will display rarely exhibited works on paper, including a selection of student drawings from the Foundation’s archives, paintings from Kelley’s reworked Missing Time series (1974-1994) and works from his Untitled series of collages (1974-2011), many of which have never been seen or exhibited before. The immersive installation ‘Rose Hobart II’ (2006) and the mobile sculpture and accompanying drawing for ‘Repressed Spatial Relationships Rendered as Fluid #1: Martian School (Work Site)’ (2002) will also be on view. 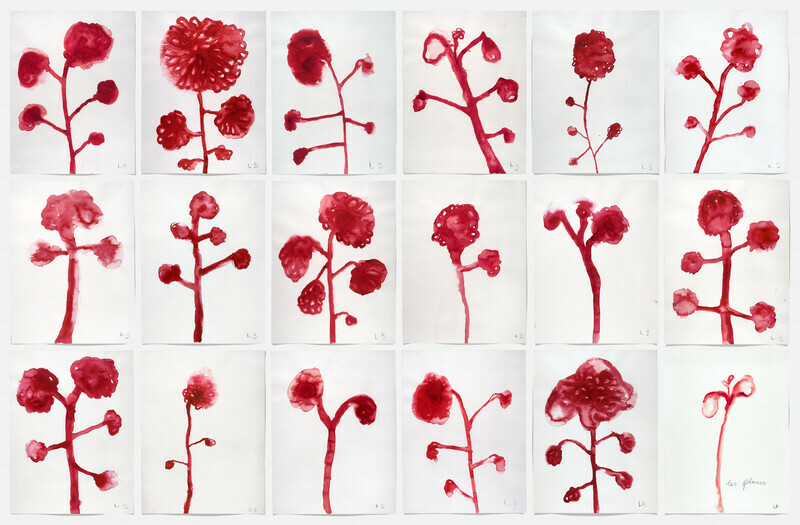 Over the course of a career spanning four decades, Kelley (b.1954-2012) developed a substantial body of work which encompassed drawing, painting, sculpture, video, performance, music and critical writing. 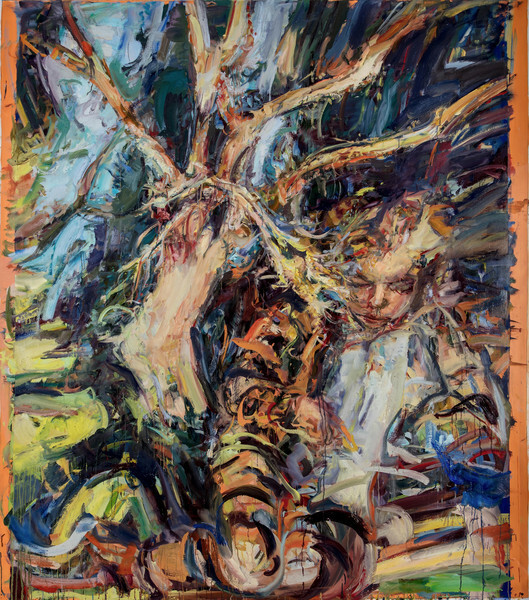 Born in Detroit, the artist studied at the University of Michigan, Ann Arbor from 1973, before relocating to Los Angeles in 1976 to enrol in an MFA programme at the California Institute of the Arts. 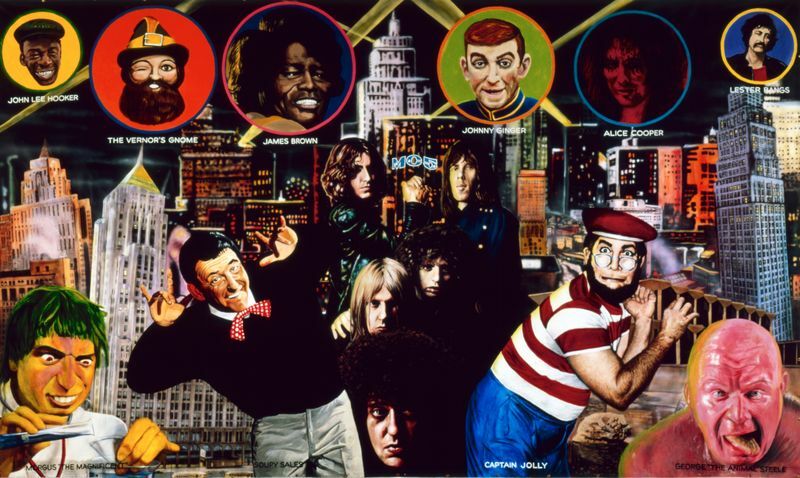 A response to the prevailing modernist aesthetic he encountered during the course of his instruction at the University of Michigan, Kelley often appropriated imagery from low-end vernacular and counterculture, taking inspiration from local comic books and artists, erotica, pulp fiction and advertising. 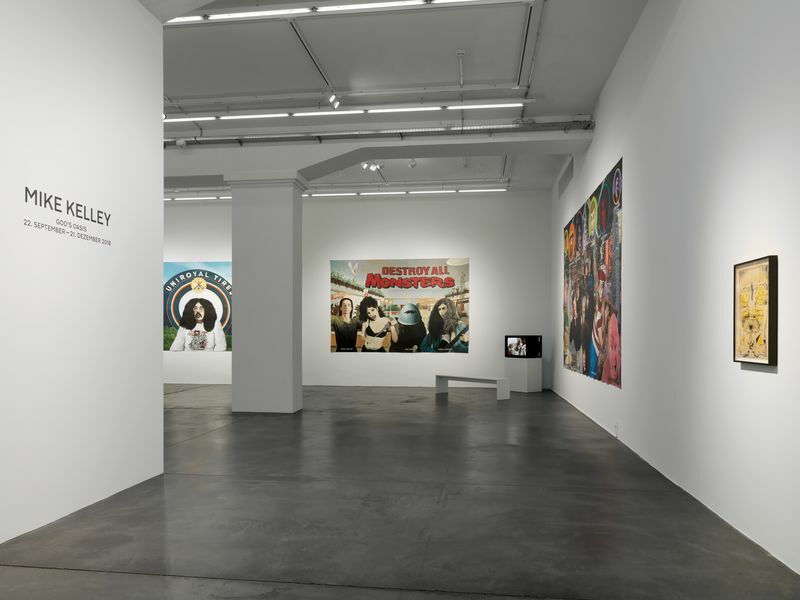 Series like Kelley’s cartoon-based works Untitled (Allegorical Drawings) (1976) abound with loaded representations of contemporary American culture. 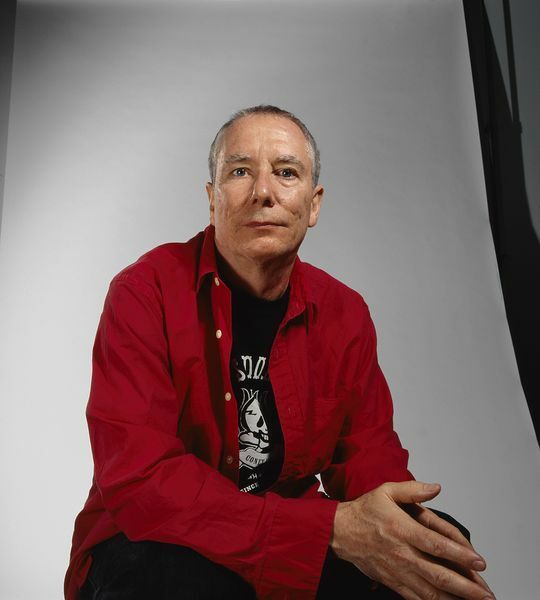 Kelley’s relationship with the counterculture of the time was initially developed whilst growing up in Detroit, particularly through the alternative music scenes of the 1970s, which exposed the artist to an abundance of the experimental (proto) punk, rock and jazz musicians from Michigan, such as Iggy Pop and The Stooges, Funkadelic and Sun Ra. 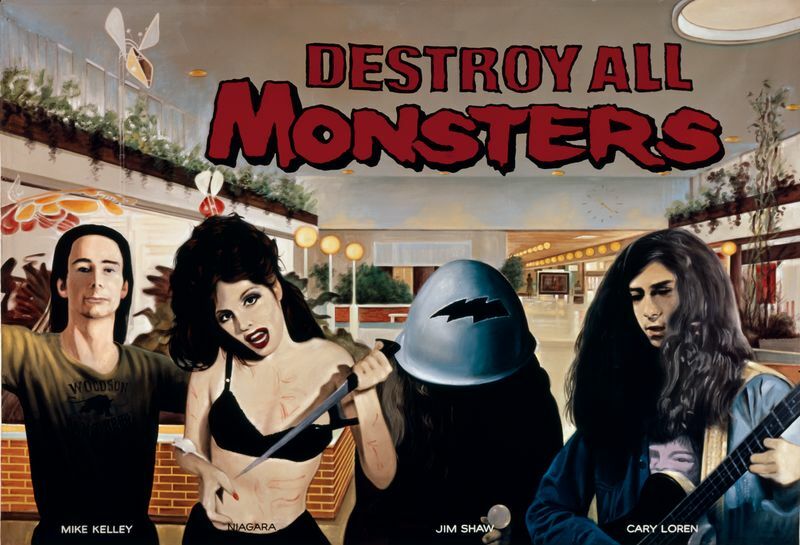 The musical and performative aspects of such artists became influential in the formation of the proto-punk, experimental noise band Destroy All Monsters (DAM), formed by Kelley and fellow artists Jim Shaw, Cary Loren and Niagara in 1974. 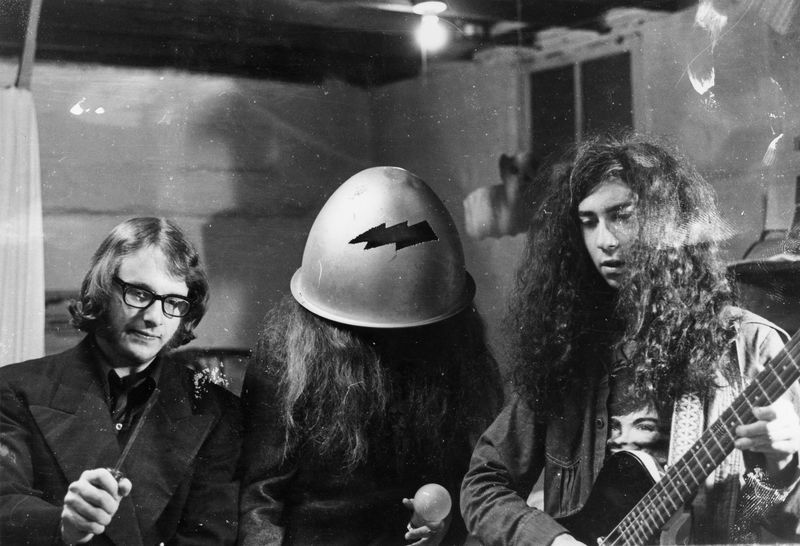 Having met at the University of Michigan, DAM convened in the basement of Kelley’s student accommodation, also known as ‘God’s Oasis Drive-In Church’, which soon became a communal space for the band to collaborate. 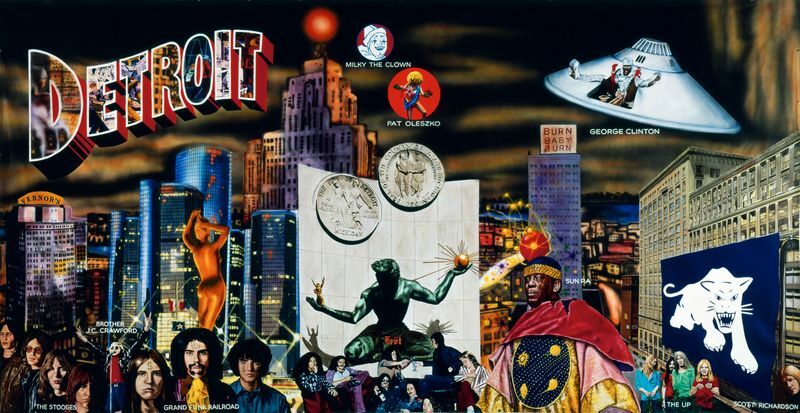 A pivotal period in his artistic development, Kelley and DAM paid homage to the city of Detroit and its musical and artistic influence in a suite of large-scale mural paintings collectively titled, Strange Früt: Rock Apocrypha from 2000. The exhibition explores the backdrop of Detroit and Ann Arbor and its influence on Kelley’s career from the 1970s onwards. The artist’s re-examination of this period became inextricably linked with other themes at the forefront of his practice, such as repressed memory, education, sexuality and class. 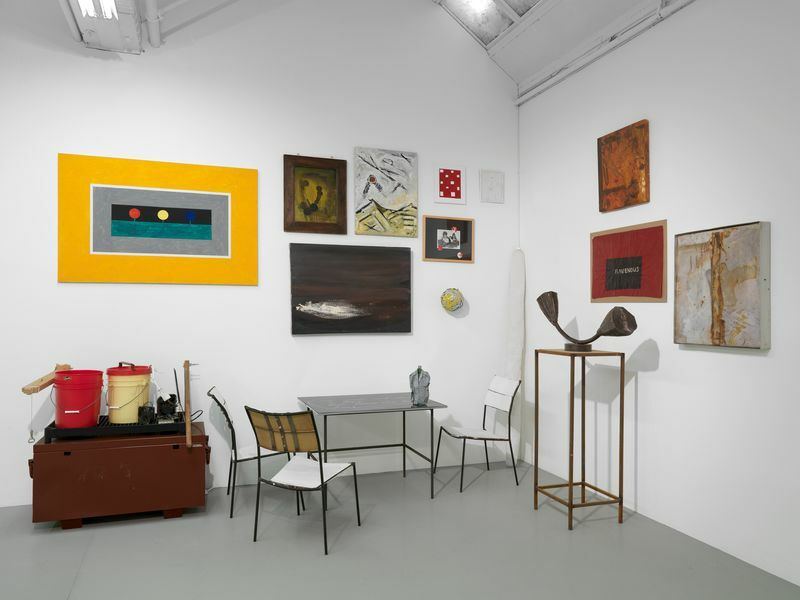 Kelley used the popularised theory of Repressed Memory Syndrome as a way of revisiting the works from his student days, a concern that lead to his seminal work ‘Educational Complex’ (1995). Whereas Repressed Memory Syndrome was originally defined under the repression of sexual traumas, Kelley made parallels with his educational experiences. 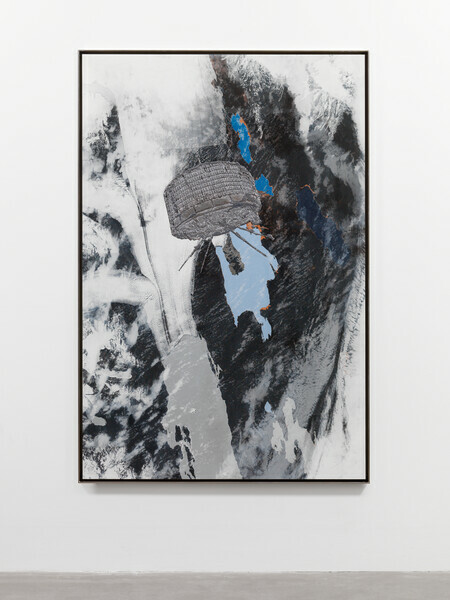 ‘I always assumed that my current work must in some way be affected by my art training, even though I consciously rebelled against this education and saw no particular formal connection between recent and student work,’ Kelley explains. ‘The ‘symptoms’ of my recent work must, then, be the by-product of elements of my training that I have repressed. Further, this repression proves my training must have been traumatic – it must have been a form of abuse.’ By repurposing and recycling works from series such as Missing Time (1974-1994) and the Untitled collages (1974-2011), Kelley aimed to disturb their historical reception and to understand the categories by which they were originally defined. 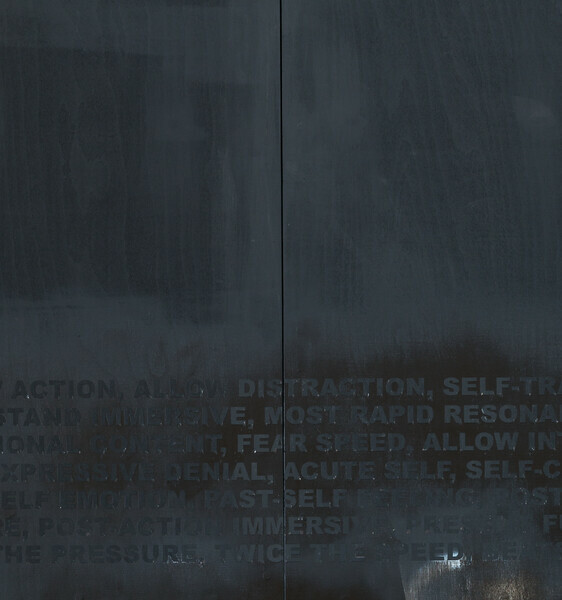 Kelley’s installation piece ‘Rose Hobart II’ (2006) is exemplary of his perpetual interest in re-examining the student experience. A sculptural spin-off and literal illustration of the title of an earlier work ‘A Continuous Screening of Bob Clark’s Film, Porky’s (1981), the Soundtrack of Which has Been Replaced with Morton Subotnik’s Electronic Composition, The Wild Bull (1968), and Presented in the Secret Sub- Basement of the Gymnasium Locker Room’ (2002), the artist writes that ‘Rose Hobart II’ is ‘representative of a line of exploration in my work in recent years which I re-examine earlier artworks. In these new works I often recycle materials left over from the construction of the previous artworks. I engage in a kind of call and response with my own aesthetic history – playing games that, sometimes, radically shifts the terms and meanings of it’.